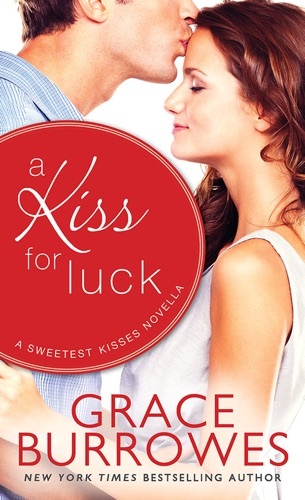 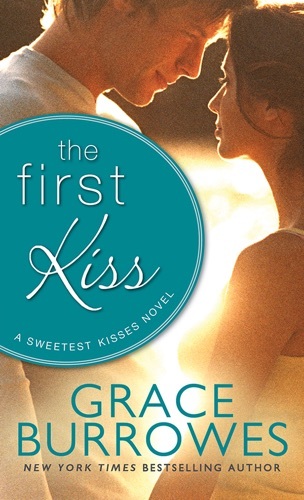 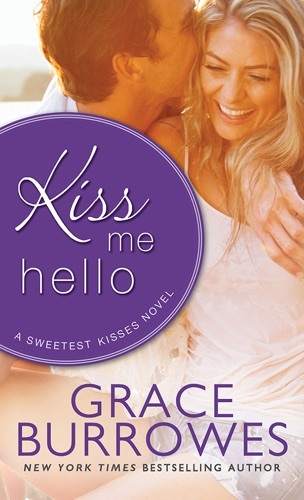 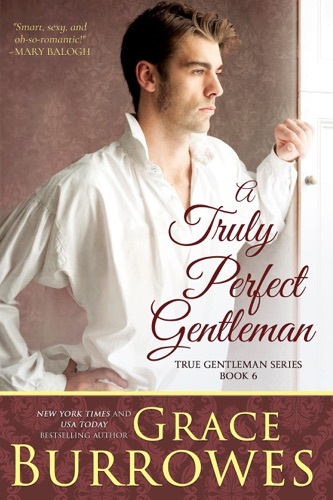 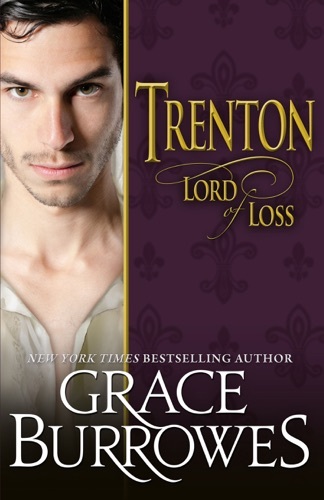 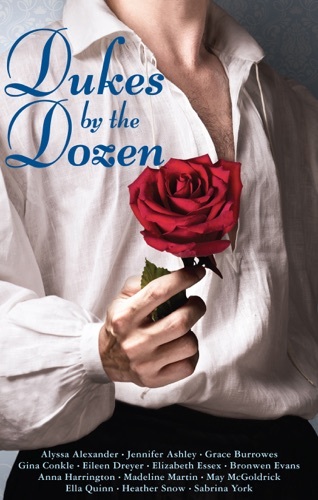 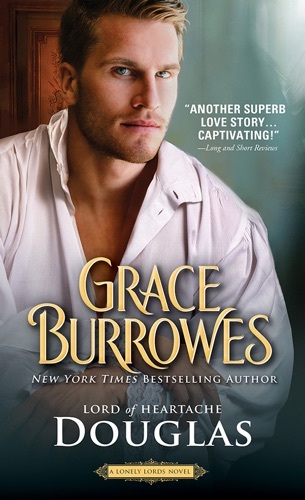 Author Grace Burrowes discount bookstore. 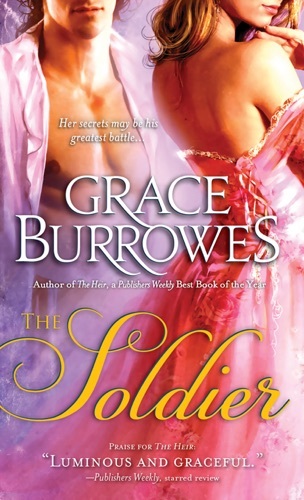 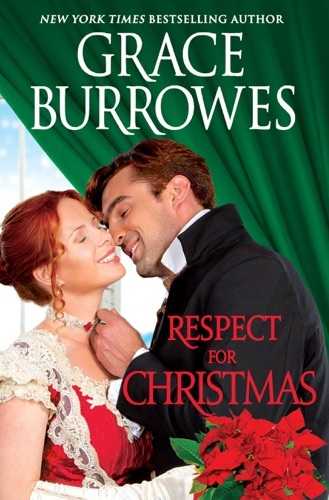 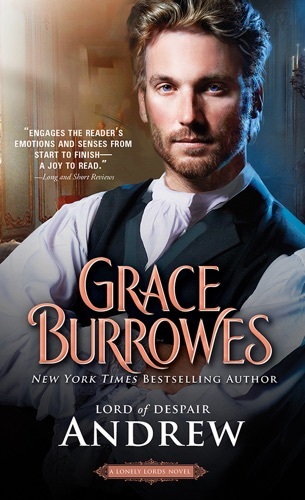 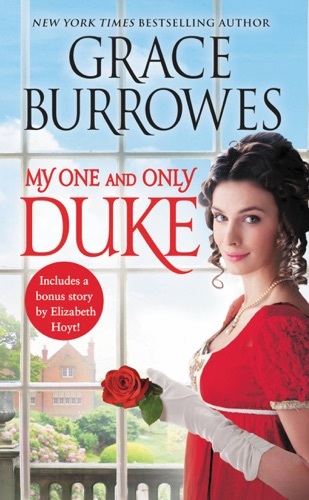 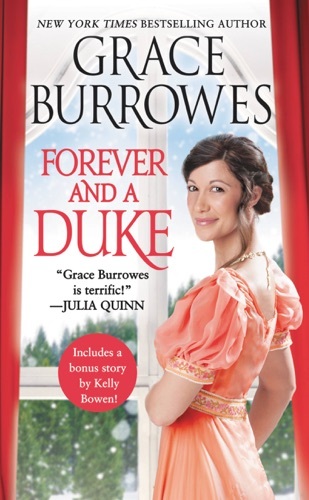 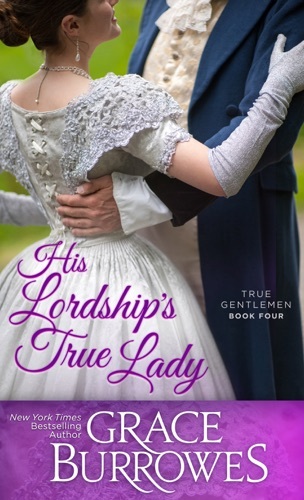 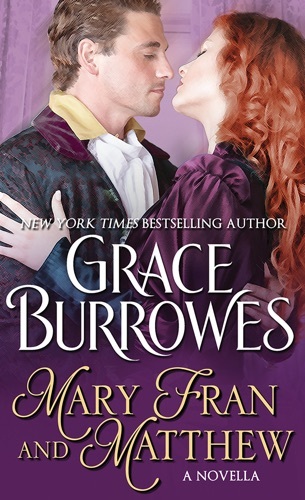 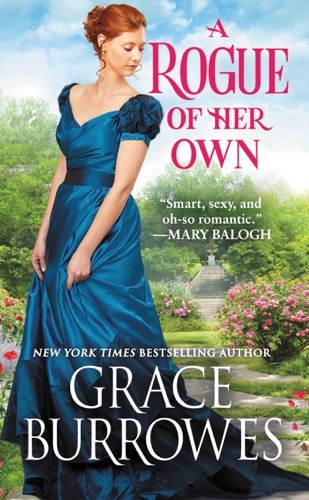 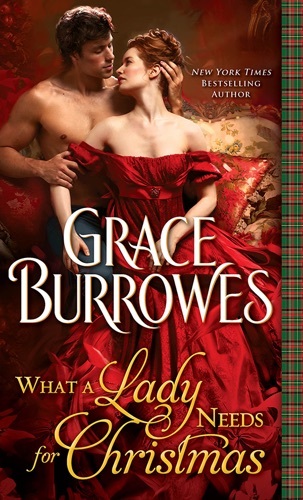 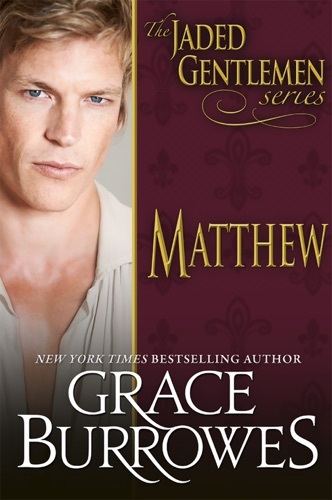 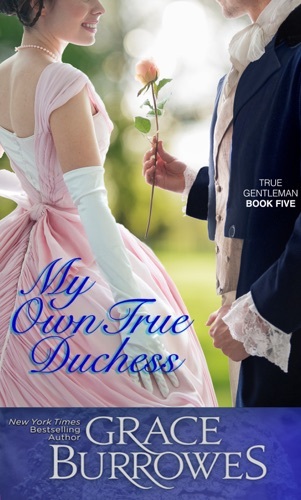 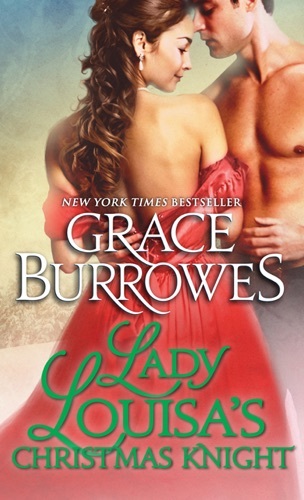 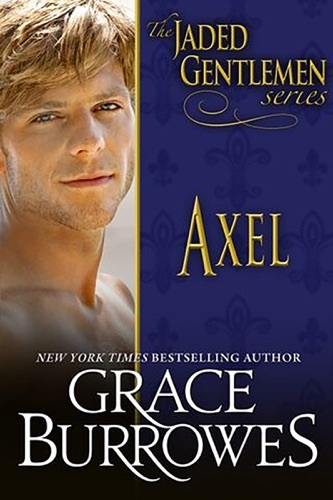 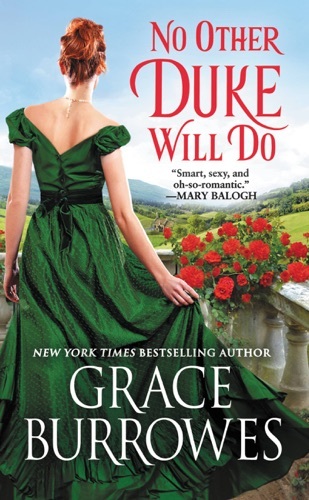 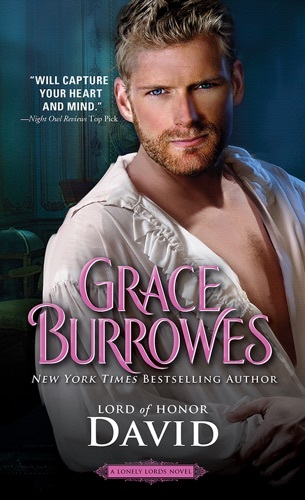 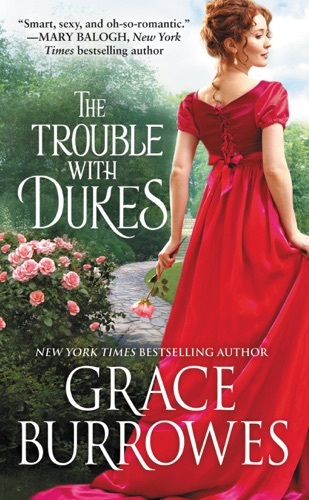 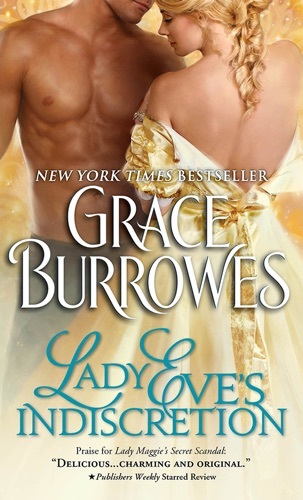 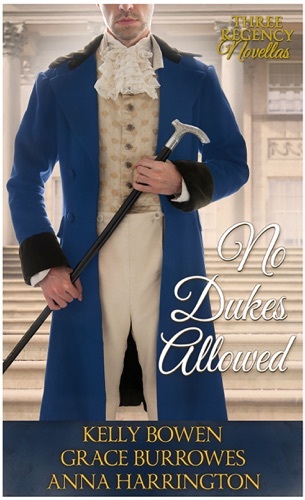 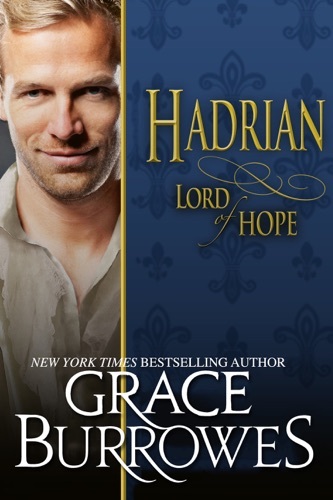 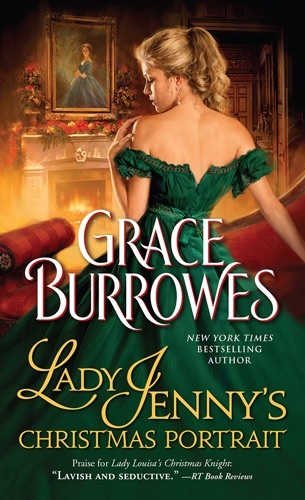 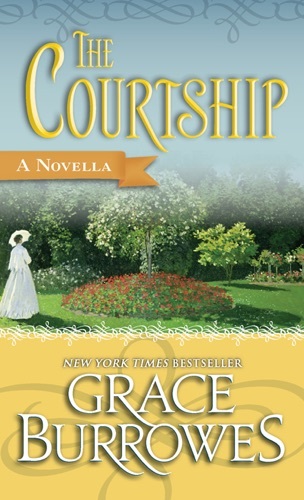 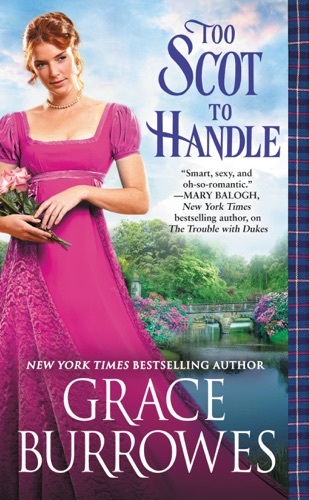 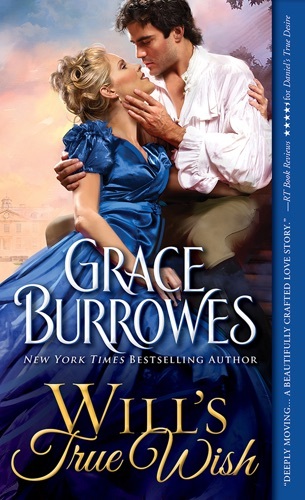 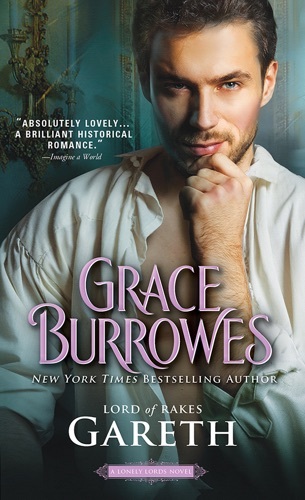 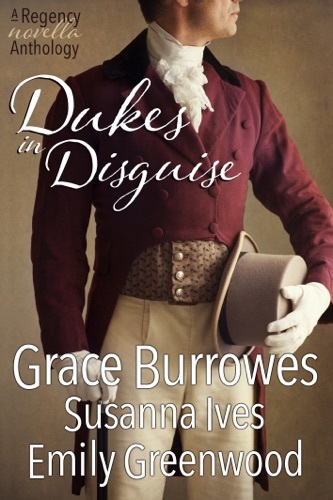 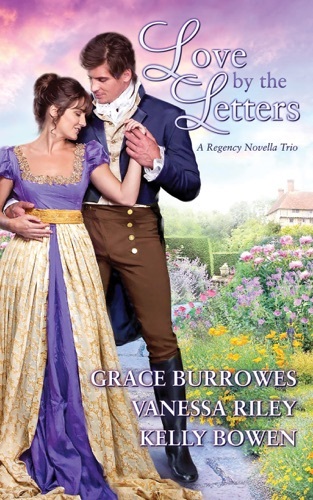 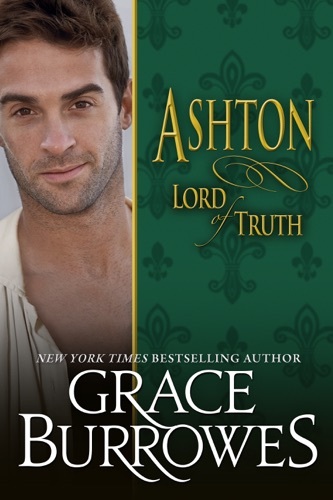 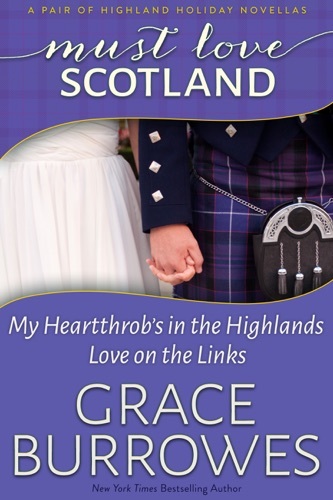 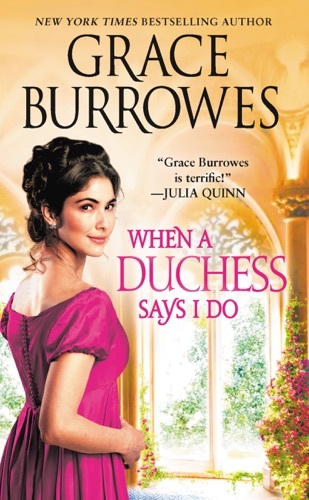 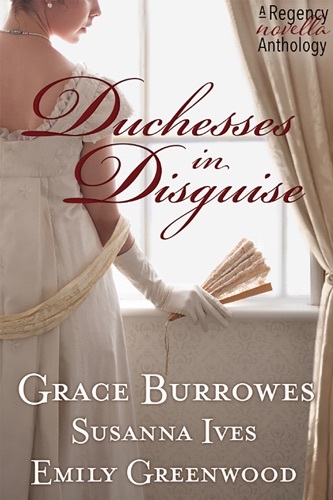 Find Grace Burrowes cheap books & discount books! 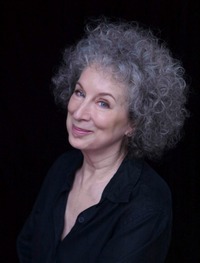 Grace Burrowes about coming soon.. Margaret Atwood was born in 1939 in Ottawa and grew up in northern Ontario, Quebec, and Toronto. 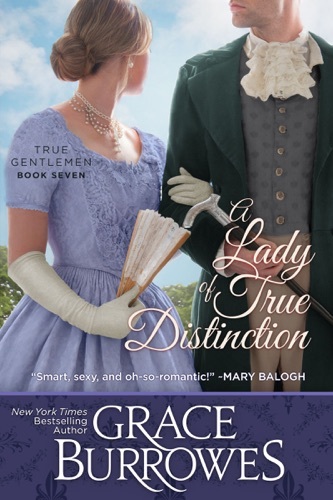 She received her undergraduate degree from Victoria College at the University of Toronto and her master's degree from Radcliffe College.